Richard Harrison is equally good at both children and money work. ‘He is so good at whatever he turns his hand to that other barristers often go to him for answers,’ said one interviewee. Observers also note that ‘he is fiendishly clever, his paperwork is always meticulously prepared and he is excellent on his feet and with clients. Richard Harrison QC is a specialist family lawyer with particular expertise in financial remedy applications and international children cases. He has been recommended for both finance and children cases in the Chambers & Partners Directory and The Legal 500 for a number of years. He is one of two silks ranked in Band 1 by Chambers and Partners for both matrimonial finance and children and was nominated for Family Law Silk of the Year in 2017. He regularly appears in disputes involving assets in excess of £1 billion, offshore trusts and complex issues of jurisdiction. Richard Harrison specialises in complex financial cases including those involving offshore trusts and difficult issues of enforcement. He has recently been involved in several high profile cases including Aziz and Ecclestone v Stunt as well as several cases involving assets in excess of £1 billion. He was previously involved in the Tchenguiz-Imerman litigation, Quan v Bray (‘the Chinese tiger case’) and Young. He appeared in the Mubarak litigation, which generated several reported authorities on different aspects of enforcement. In 2013 he acted in Mohan, a leading Court of Appeal authority about judgment summons. He specialises in cases involving jurisdictional issues including under Council Regulation (EC) No 2201/2003 (Brussels IIR) and Council Regulation (EC) No 4/2009 (the Maintenance Regulation). He also deals with applications under the Trusts of Land and applications under schedule 1 of the Children Act 1989. He regularly advises about and settles pre-nuptial agreements on behalf of high profile or high net worth clients. Richard Harrison has been involved in most of the Supreme Court international child abduction and enforcement cases of recent years including Re D  UKSC 34, Re B  UKSC 4, Re J  UKSC 70, Re L  UKSC 75, Re A  UKSC 60 and Re E  UKSC 27. He also acted for the successful appellant in the House of Lords decision in Re D (A child)  3 WLR 989. He also specialises in cases involving international forum disputes under Council Regulation (EC) 2201/2003 and the Family Law Act 1986. He represents claimants and defendants and also acts on behalf of children. He regularly represents Reunite International and has also acted on behalf of the International Centre for Family Law Policy and Practice, whose patron is Baroness Hale of Richmond. 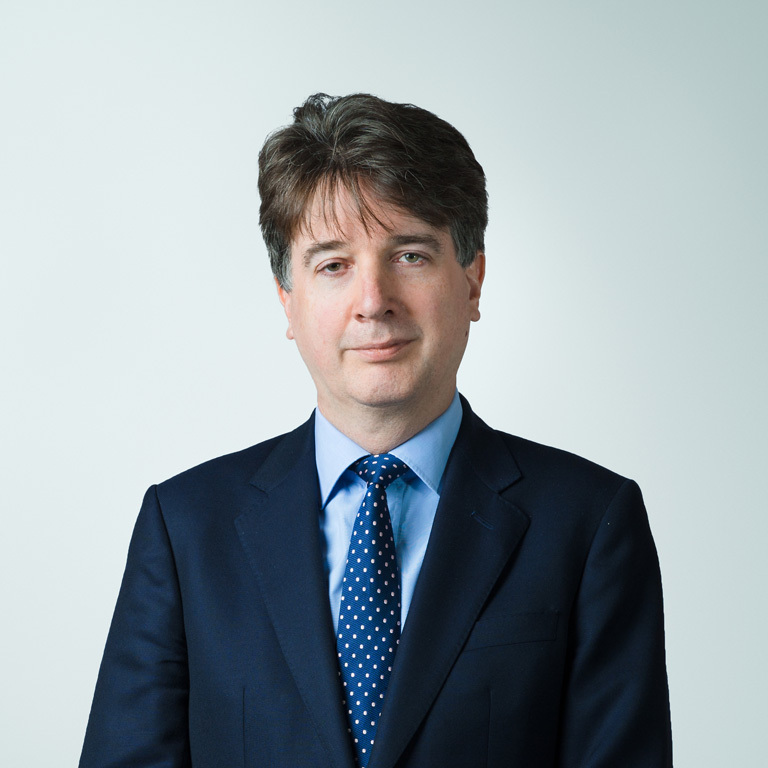 Richard Harrison QC has expertise in relation to a broad range of private law children issues including international relocation applications and disputes over Child Arrangement Orders. He specialises in cases involving complex issues of jurisdiction and the enforcement of foreign orders under Brussels II Revised and/or the 1996 Hague Convention. He appeared in the House of Lords in Dawson v Wearmouth  2 AC 308, the leading authority on change of surname and has been involved in numerous jurisdictional disputes.